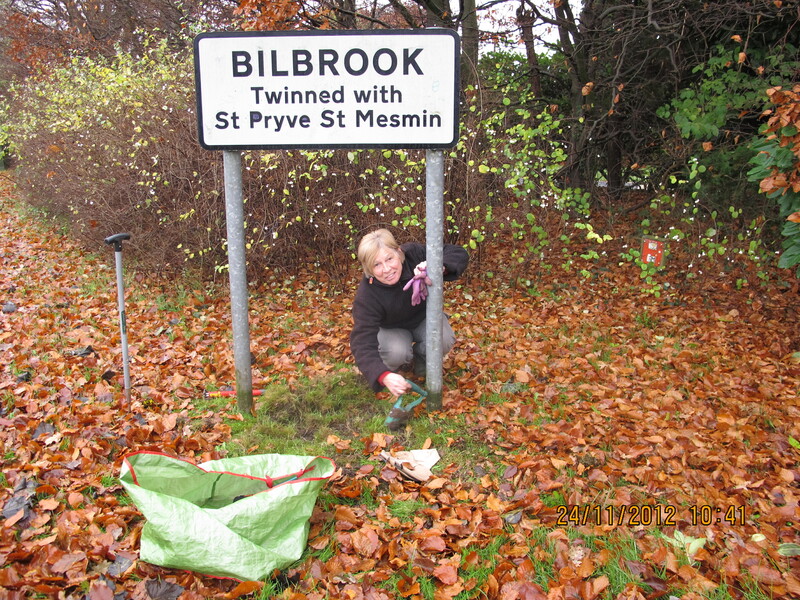 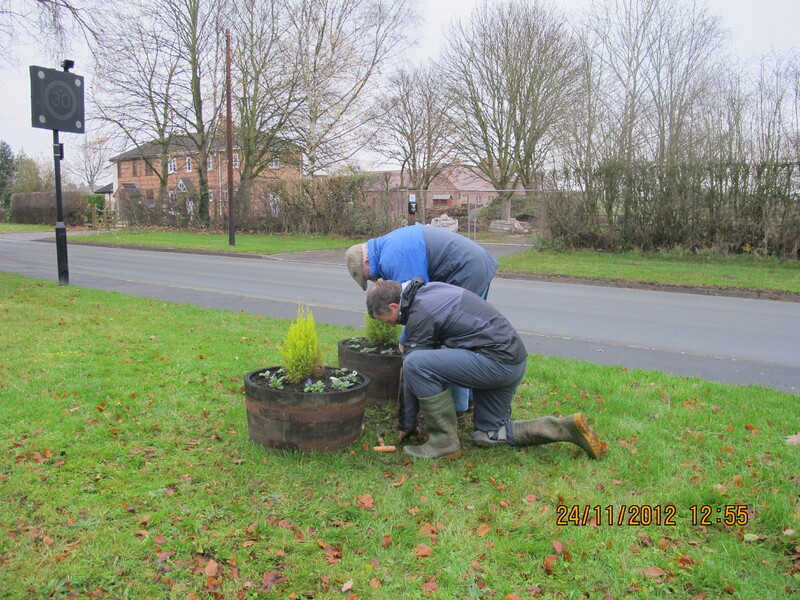 Members of community got together to plant bulbs around the village. 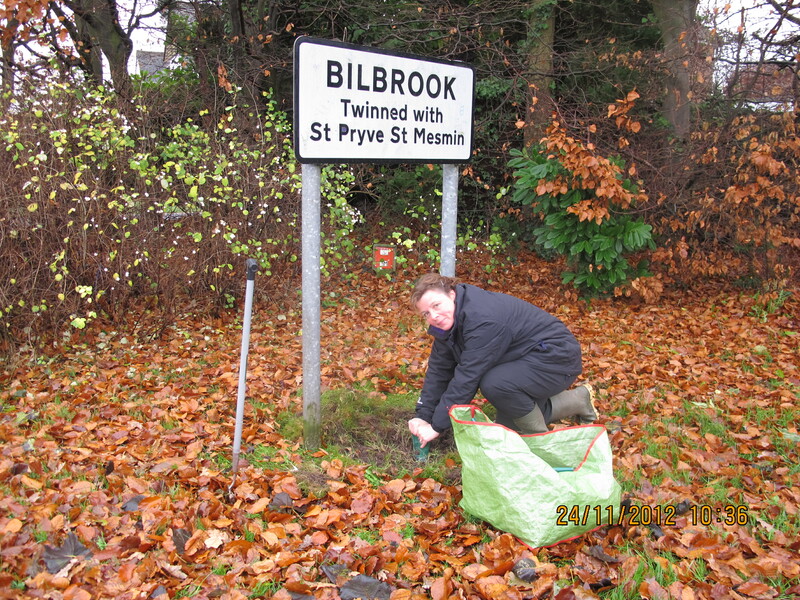 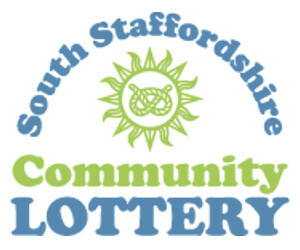 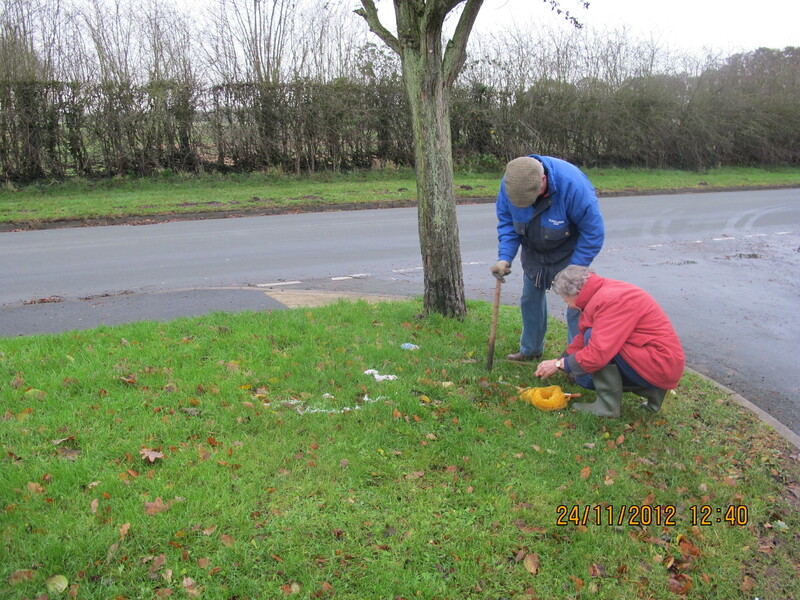 The bulbs were donated by South Staffordshire Council and will brighten up the village next spring. 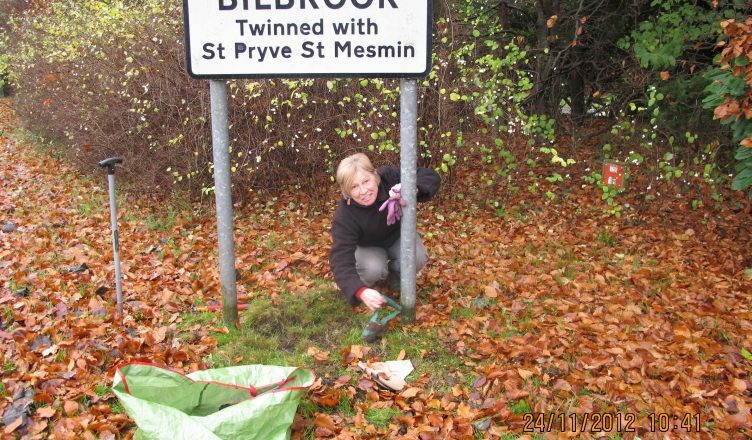 Species included daffodil and crocus.